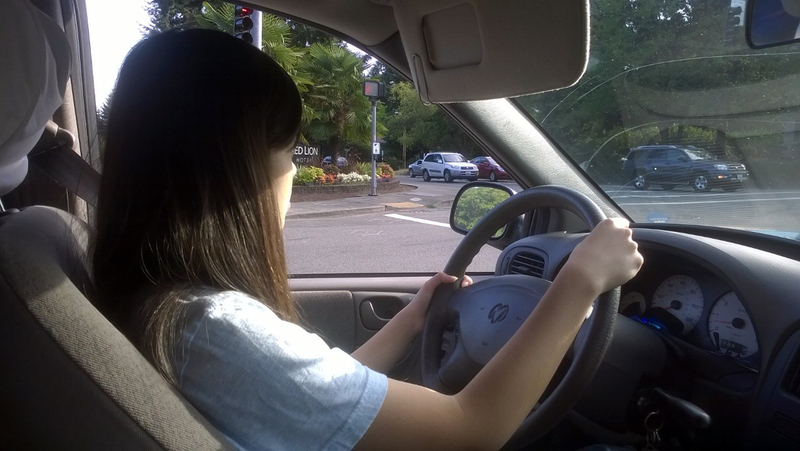 Kelly has been learning how to drive for over a month now since she got her learner’s permit. Now everywhere we go, she gets to drive and I get to be the passenger. Sometimes I enjoy looking at how she concentrate on the driving. She is getting better and her homing pigeon sense is improving and she slowly recognizes the different route home. I don’t think I intend to take this picture, I don’t remember why I took it or IF I took it. This was the only picture I took today so it is kind of weird and I figured, what the heck. As you know, taking picture of pure black or pure white is really not as easy as it sounds like. Cameras are wired to set everything to mid tone – so there will plenty of grey. 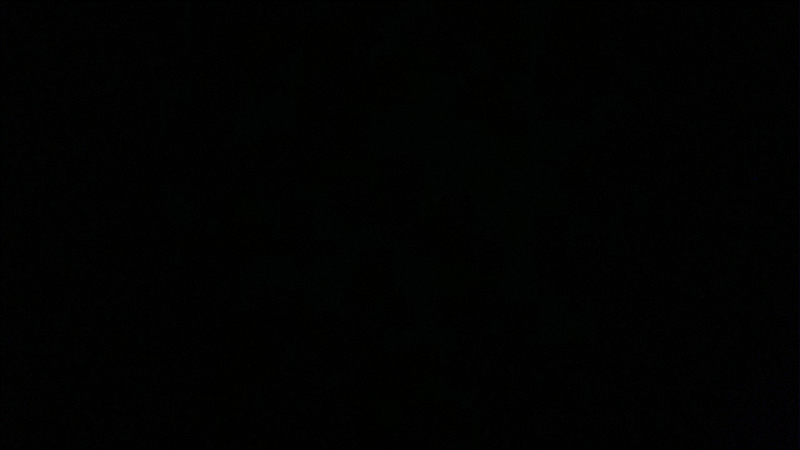 So, this accidental blackout is actually harder to achieve and I didn’t even have to photoshop it.